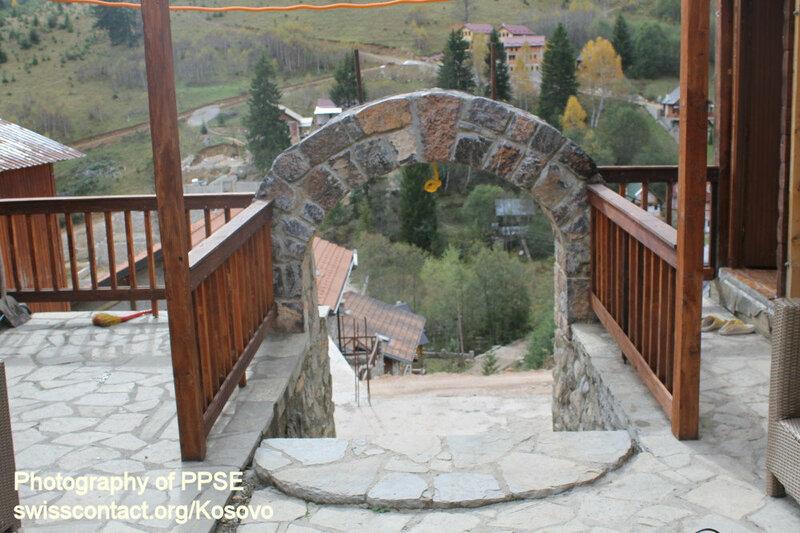 Villa Kodra guesthouse-hostel is located in Bogë village in Kosovo. 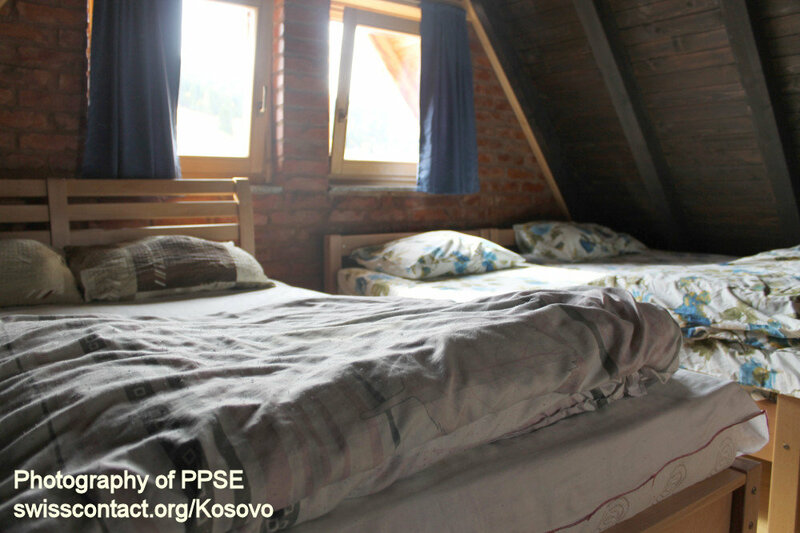 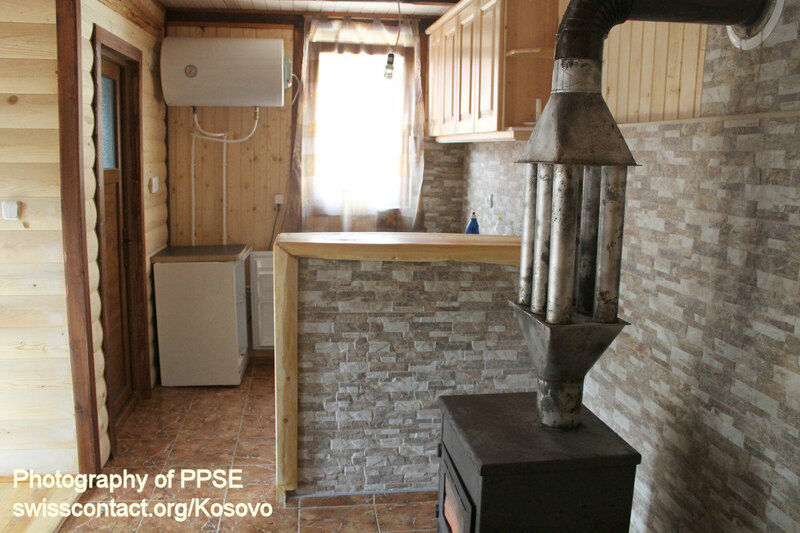 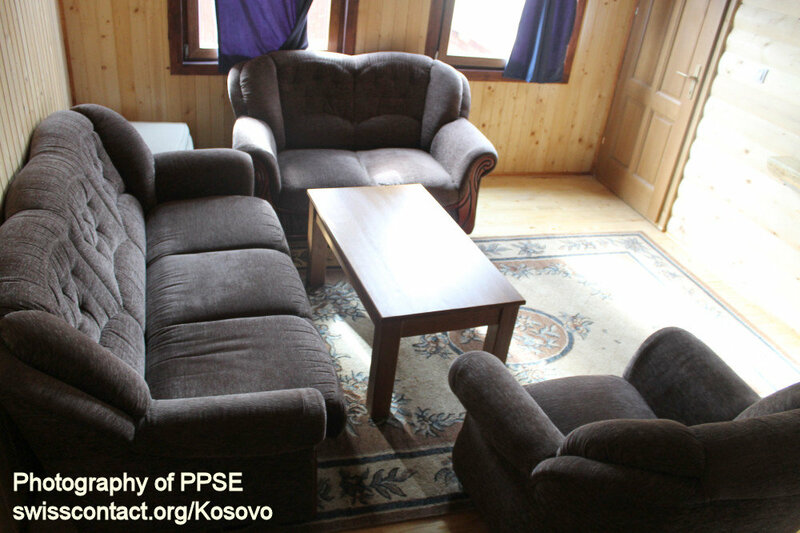 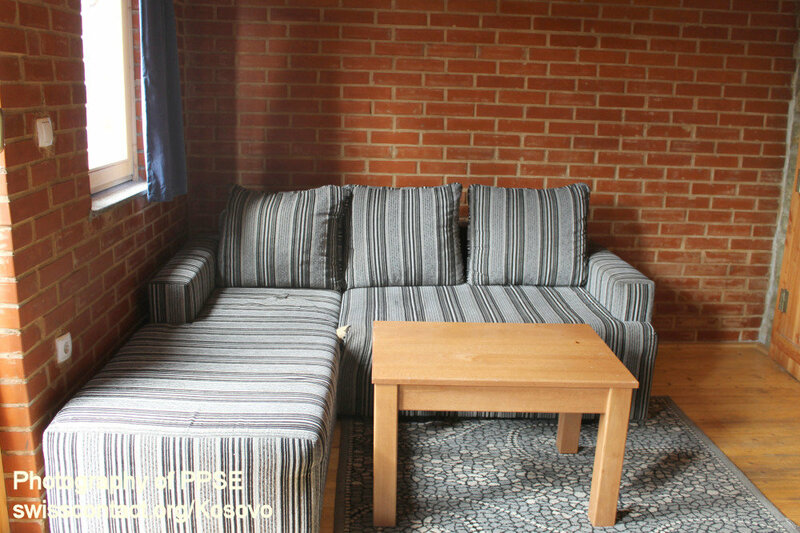 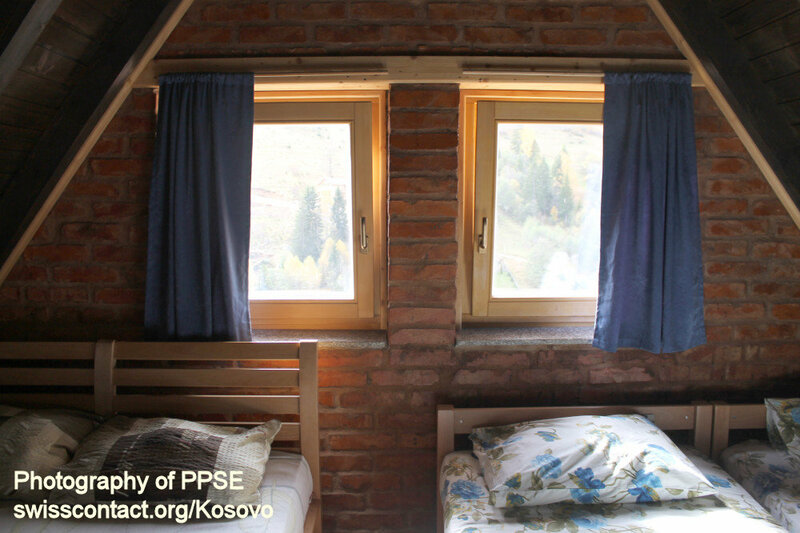 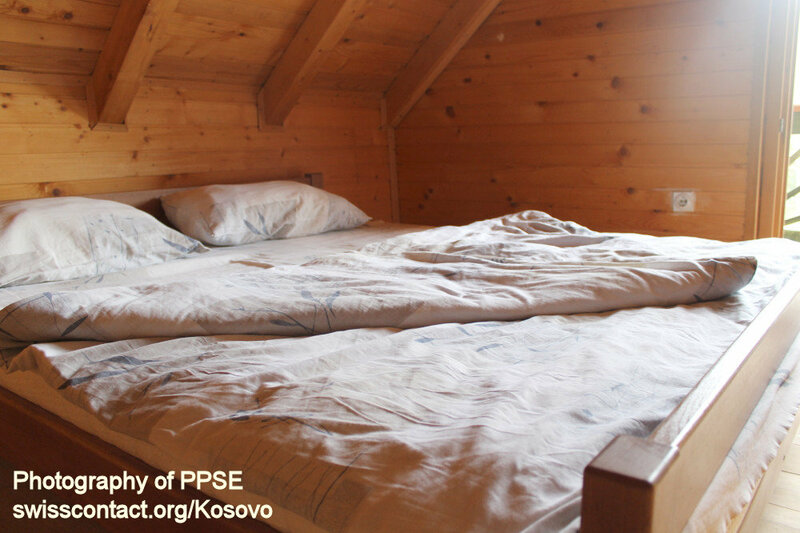 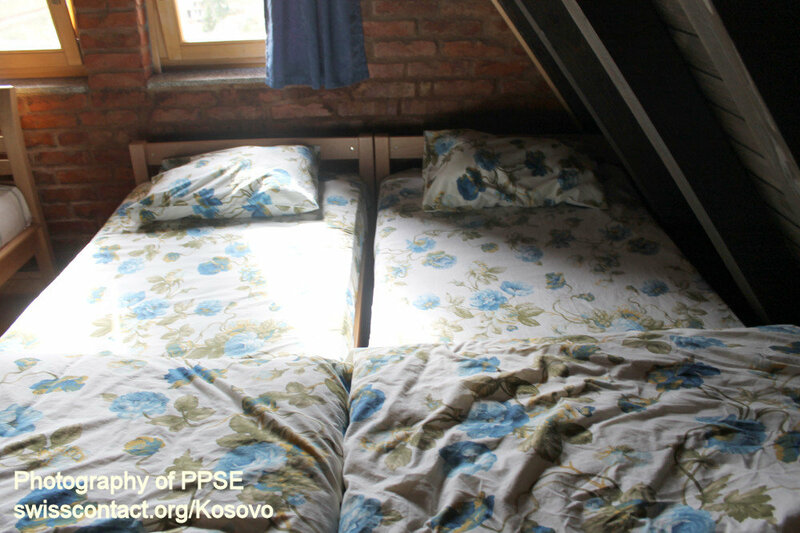 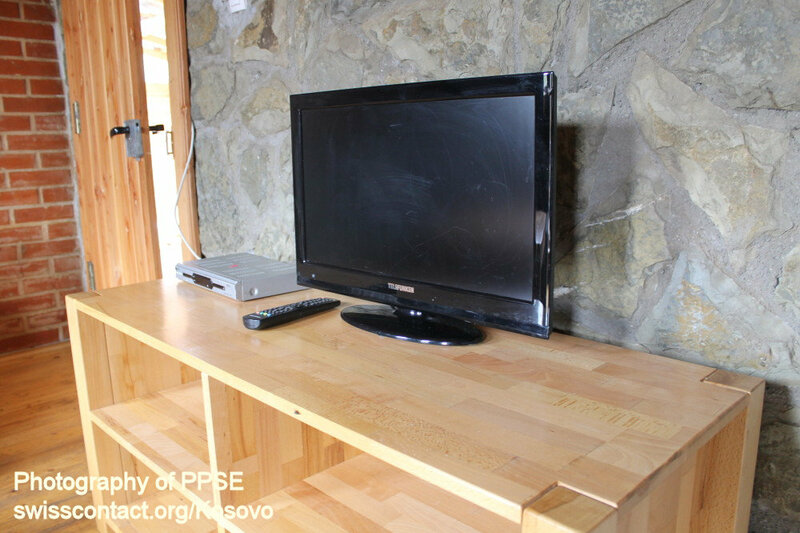 Villa Kodra guesthouse-hostel in Kosovo has 6 rooms all equipped with central heating, balcony, TV, kitchen, etc. 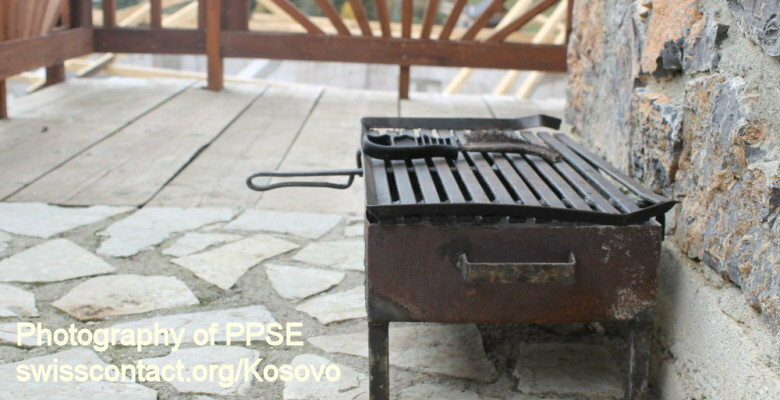 Besides the relaxed accommodation and other features, Villa Kodra guesthouse-hostel in Kosovo offers grilling possibility for the visitors. 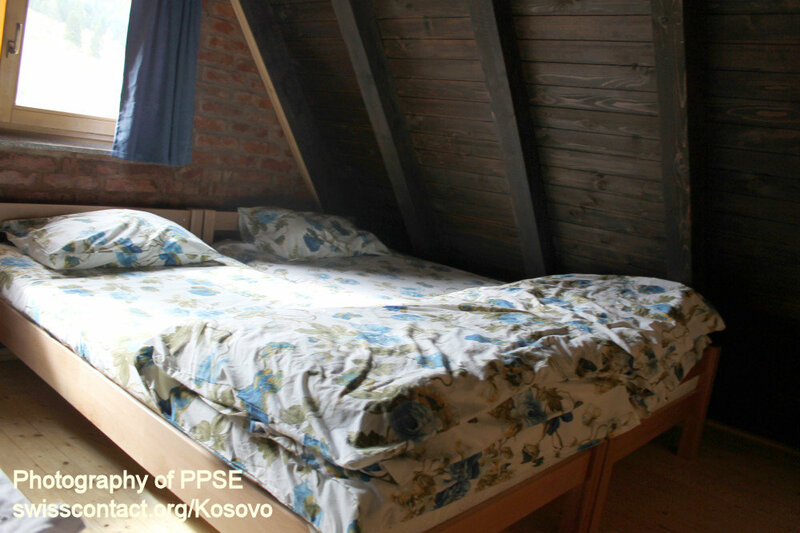 Villa Kodra guesthouse-hostel in Kosovo has 6 rooms all equipped with central heating, balcony, TV, kitchen, and in some cases a camin too. 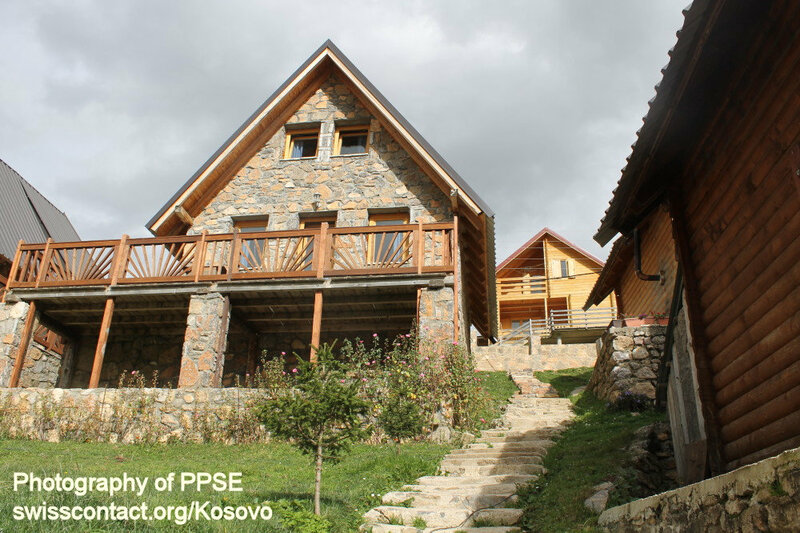 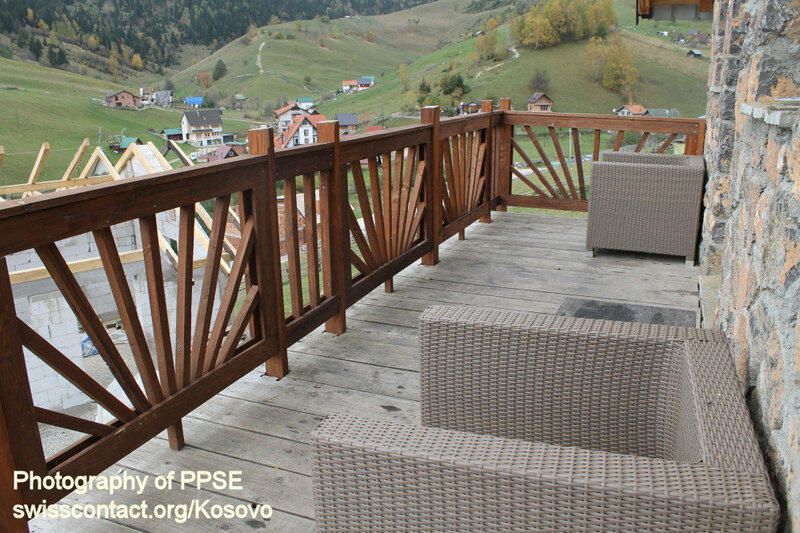 While at Villa Kodra guesthouse-hostel in Kosovo you can hike, have a relaxed walk, camp, picnic, bike, etc. 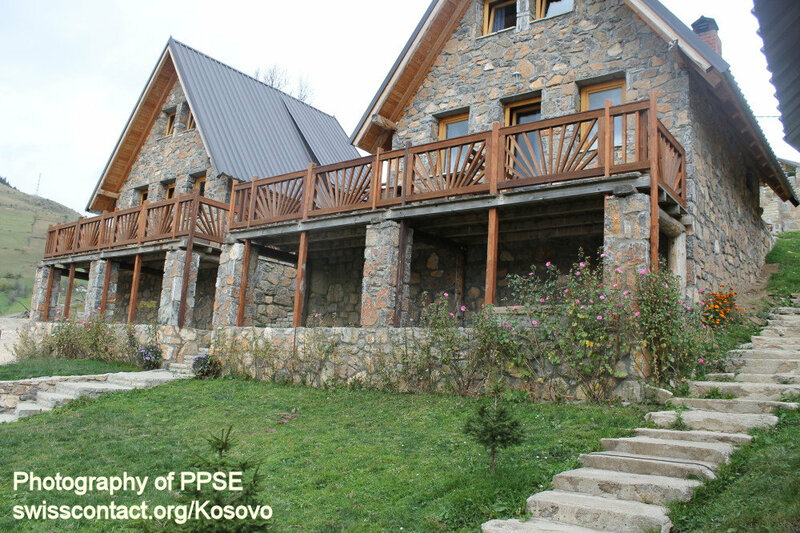 Overall, being at Villa Kodra guesthouse-hostel in Kosovo, you will love the nature and the fascinating view the nature in this village has.